A total of 21 teams competed. A total of 36 gymnasts competed in the AA. 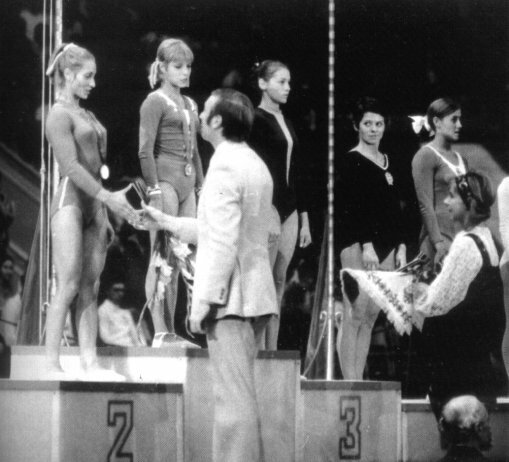 Gymnastics > Results > Other > Universiade 1973.